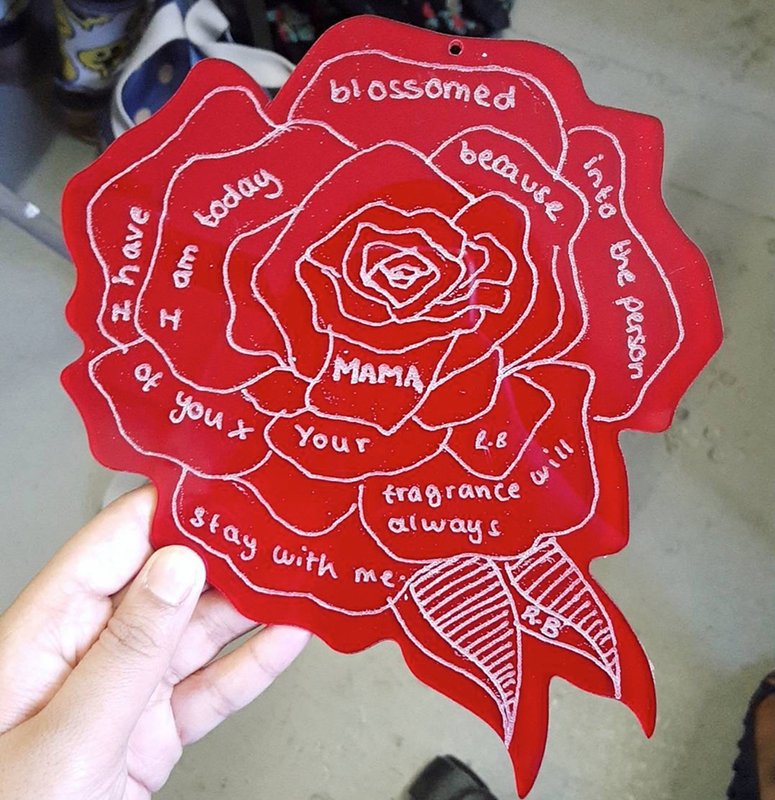 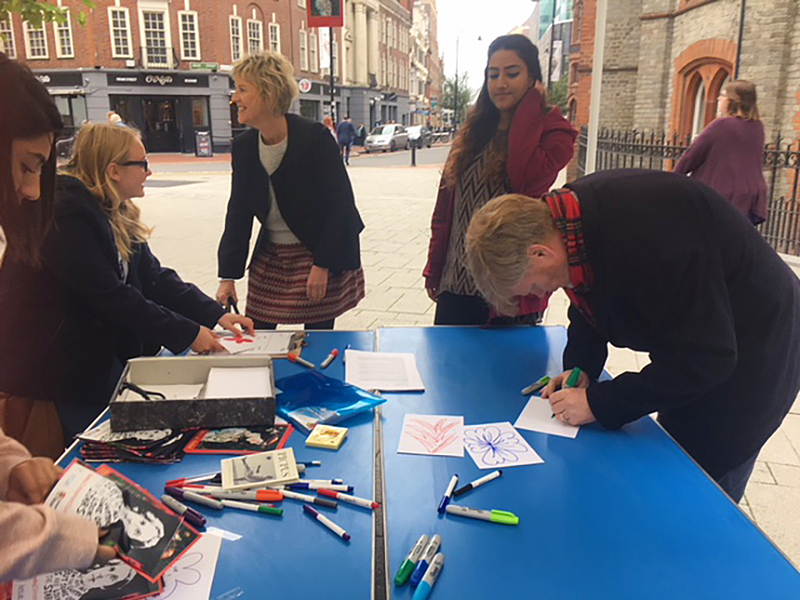 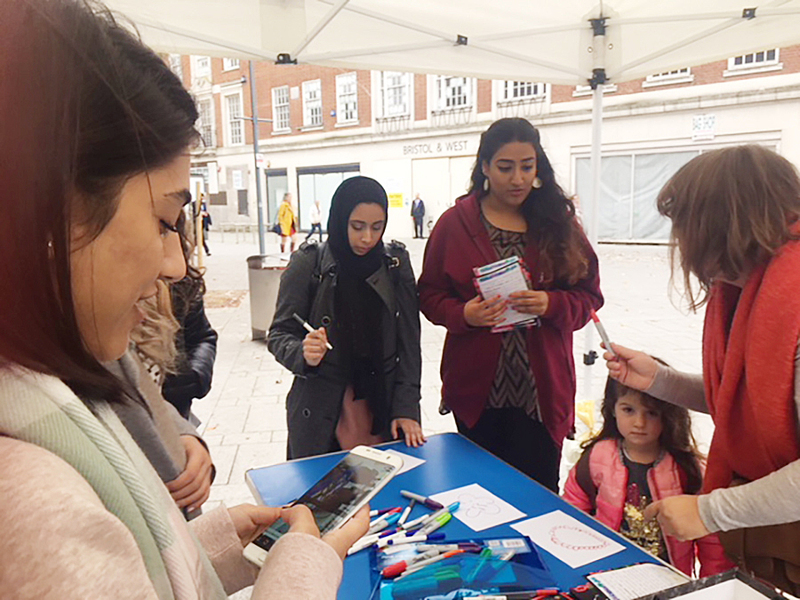 The ArtLab@Reading International will be in Town Hall Square at Reading Museum to help you design a flower with a private message for someone special. 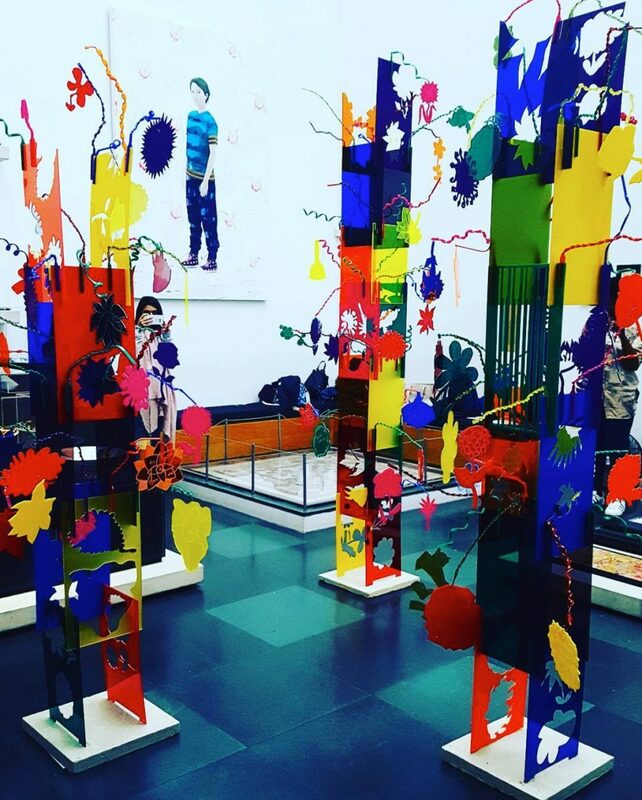 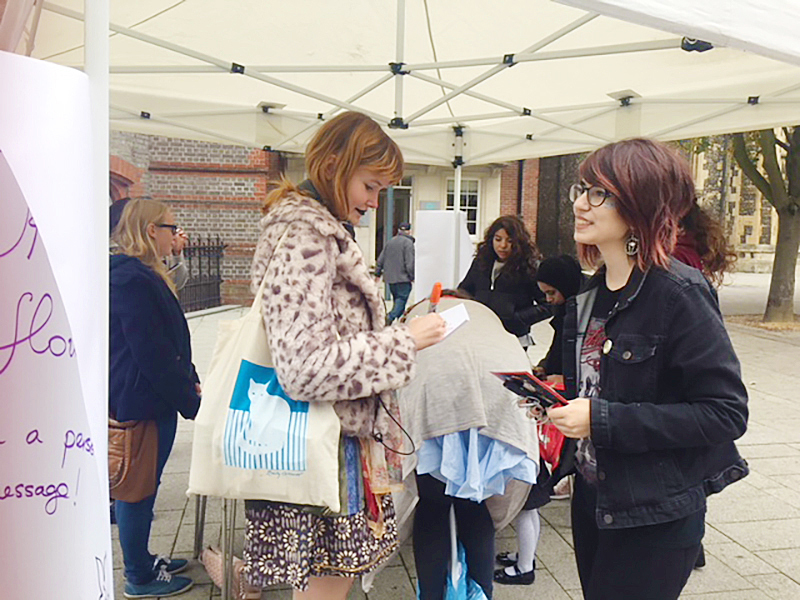 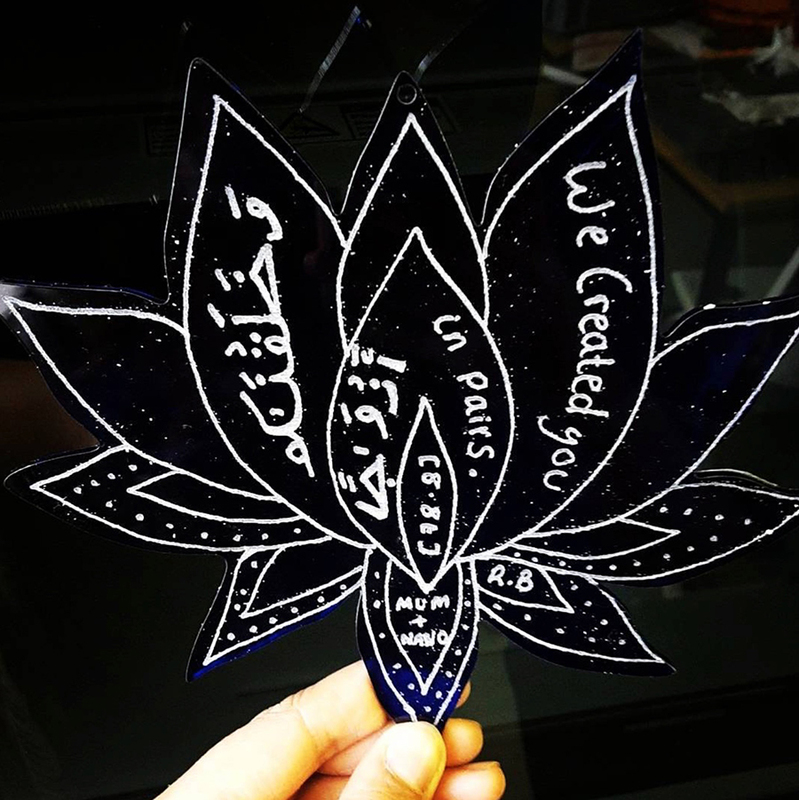 You will be working with ArtLab students from the University of Reading to produce your designs in coloured perspex and incorporate them into a grand flower screen dedicated to Oscar Wilde. 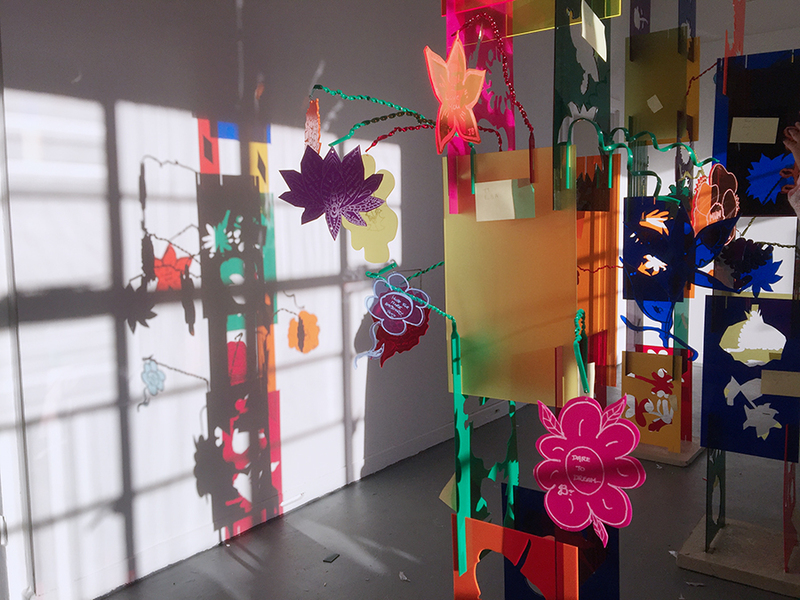 The screen will be revealed and flowers collected by their recipients at The Critic as Artist Late on Thursday 26 October.